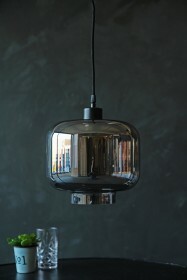 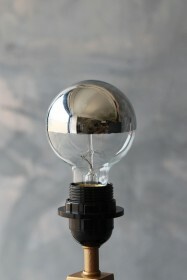 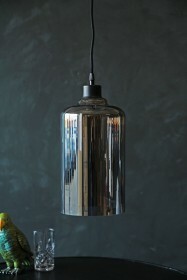 We LOVE a light bulb at RSG, and think that you'll love this bulb as much as we do!! These beautiful hand mounted decorative filament Large Edison Squirrel Cage Light Bulb is perfect for use as standalone or will look fabulous with a clear glass shade. 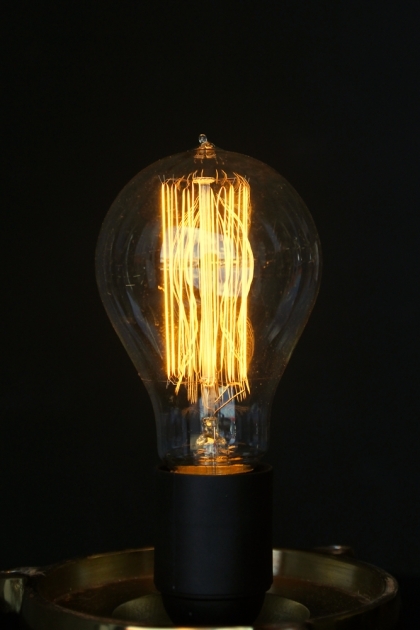 The beautiful decorative filament emits a warm glow of light, which can be used with a dimmer switch to create a simplistic, but an unparalleled design feature.